Sorry to bring this back from the dead, but I figured that doing this is better than making a new thread. I agree with the posters that have said that most of the wheels shown are designed with style in mind rather than FE. 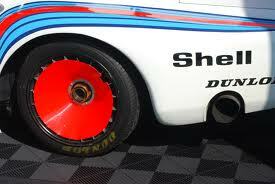 However, does wheel design affect the overall aerodynamics much? Ten years after the OP I still see cars with similar wheel designs that probably aren't that good as far as aerodynamics are concerned. 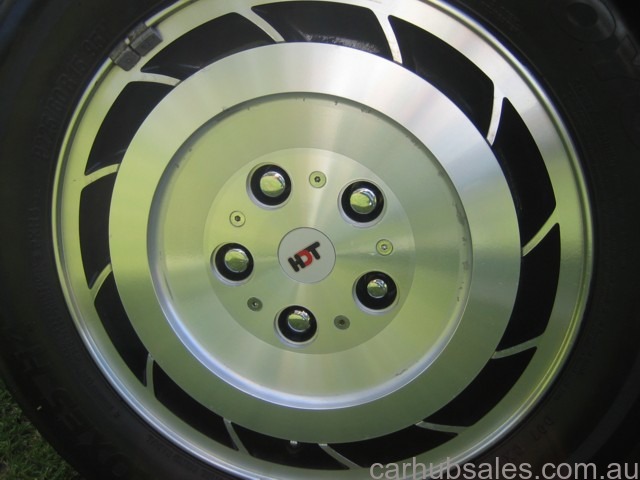 That being said, I am looking at alloy wheels for my Jeep. Most of the designs are similar to the ones pictured. Is one more aerodynamic than the other? Or would it be better to go with one that is styled more like today's modern cars? Of the two you show, the one with the flatter face and less dish would be better. What is the use case for the Jeep? What tires? 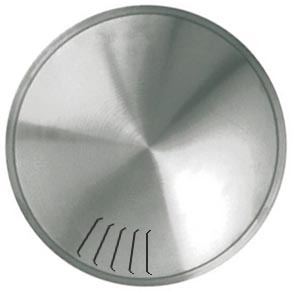 The simplest effective treatment would be Moon disks, but they're hard to attach to alloys. Beyond that you're into fancy turbine wheels. I had a problem where a power strip wouldn't stick to the bottom of my height adjustable desk using various double sided tape. I ended up JB Welding a hard drive magnet to the underside of the desk, and one to the power strip. It holds very well now, yet I can remove the power strip if I want. I'm thinking a hard drive magnet epoxied to the hub of a wheel, and one to the moon disc, would be a very good solution. If I tried that, I'd also have a mechanical interlock so that the disk could not slide off in plane when the wheel hits a pothole. I don't understand the need for threaded inserts, unless you've stripped out your first set of threads for the traditional installation. 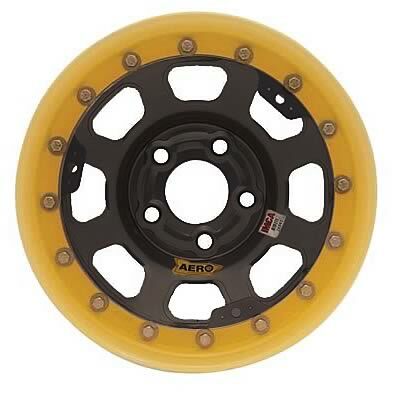 That being said, I am looking at alloy wheels for my Jeep. 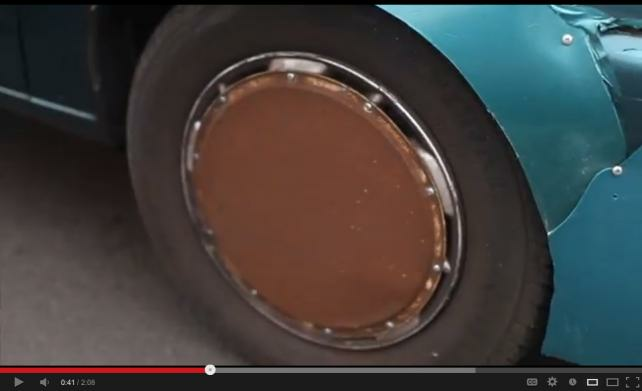 I was suggesting why alloys may not be needed. How about these? Those little slots are a turbine to cool brakes, so you'd want to cover them, but it could be permanent. Let's be honest, I appreciate experimenting and improving the efficiency of things. The problem with the Jeep isn't that it has unaerodynamic wheels, it's that it's a Jeep. I owned a Jeep Liberty for a few years and applied many of the ecodriving techniques, and I averaged something like 18 MPG. The thing is a brick. I'd drive the Jeep when I need something that behaves like a Jeep, and I'd drive something else when I need to slice through the air and chew up the miles comfortably and efficiently. Right now the Jeep is my daily. Eventually I want to make it into a crawler while still being able to drive it on the street. The biggest tire size I would want to go is 33". I would keep them skinny too--I think 10.50" is the skinniest you can get at 33". 17" wheels and 33" tires I think are a good combo for rock crawling. I want alloys because they are stronger and because it will reduce rotating mass somewhat. My Jeep has a lot of sentimental value to me so I really don't want to get a different car. It was my first car. It is a brick but I think I can have the best of both worlds. On another forum, a respected member was able to get almost 25 mpg out of his XJ. I've done my research, and I think I can do even better while still making it more off road capable. It will just be very expensive (like in the thousands). I know I can just get better mpg by buying another car, but there's no challenge to that. I want to challenge the idea that Jeeps can't be fuel efficient. I do want to buy something more efficient though--don't get me wrong. I currently live in an apartment and I can't really have a lot of vehicles. As far as wheels go, I'll go for the ones that don't have a deep dish then. I assume that having less open space is better? Those look pretty cool. It would be something I would consider if I found the right size. Those are probably metric so I don't think it would be an exact fit. Edit: I'll do some looking around for them. Even I don't want them they would look nice on my wife's car. Last edited by Taylor95; 02-02-2019 at 12:06 AM.. These should take Moon disks Okay.